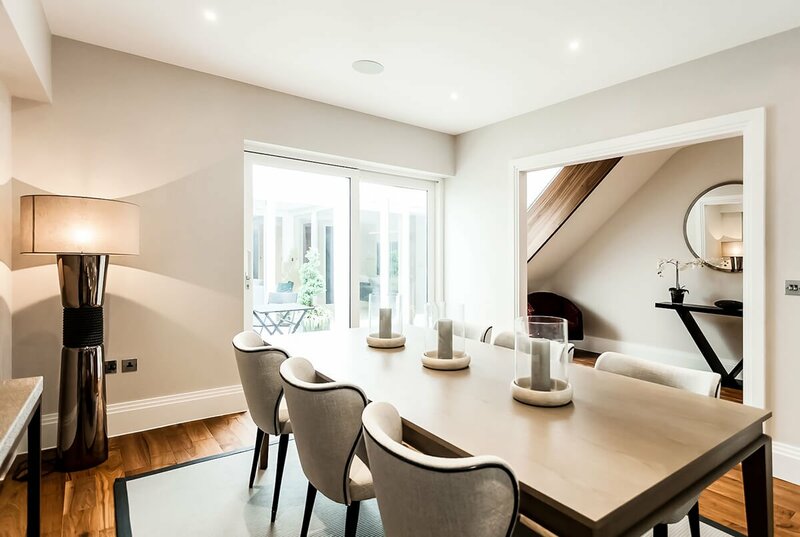 TEMZA was approached to renovate this family house in Battersea, which was totally transformed into a grand, spacious home full of character. 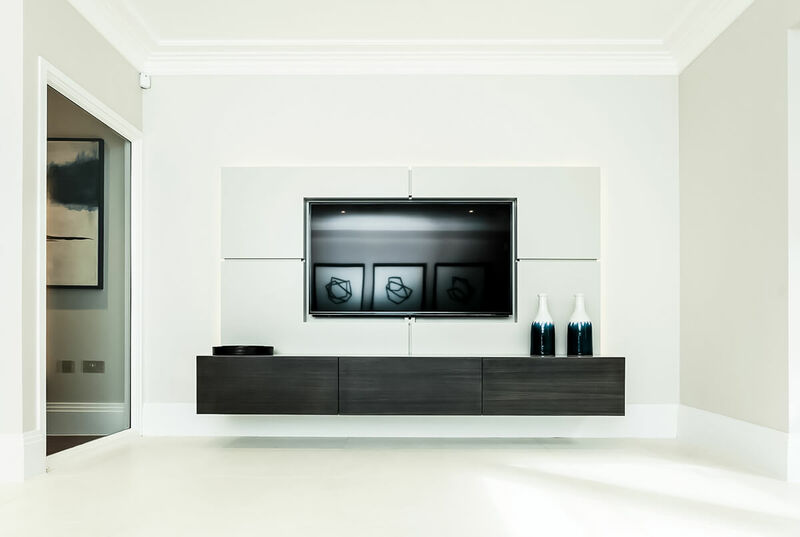 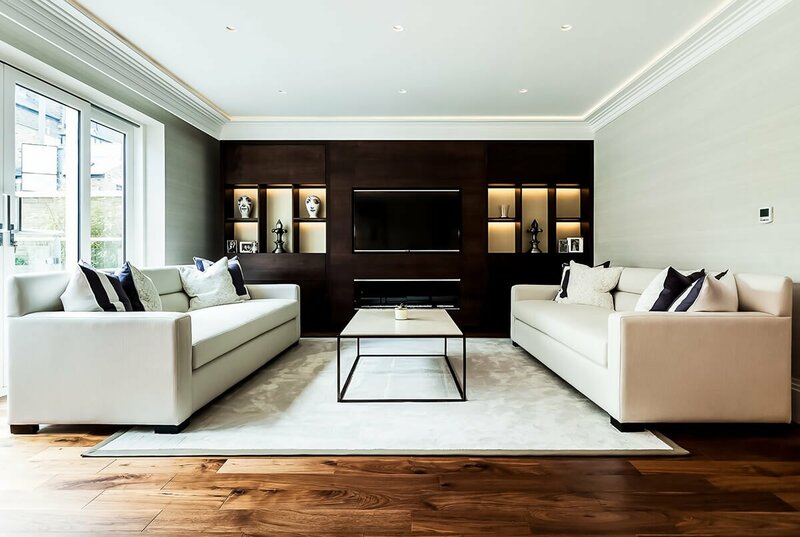 Exceptional, custom-made furniture was produced by the trusted, highly talented craftsmen we always collaborate with, creating an individual space oozing class. 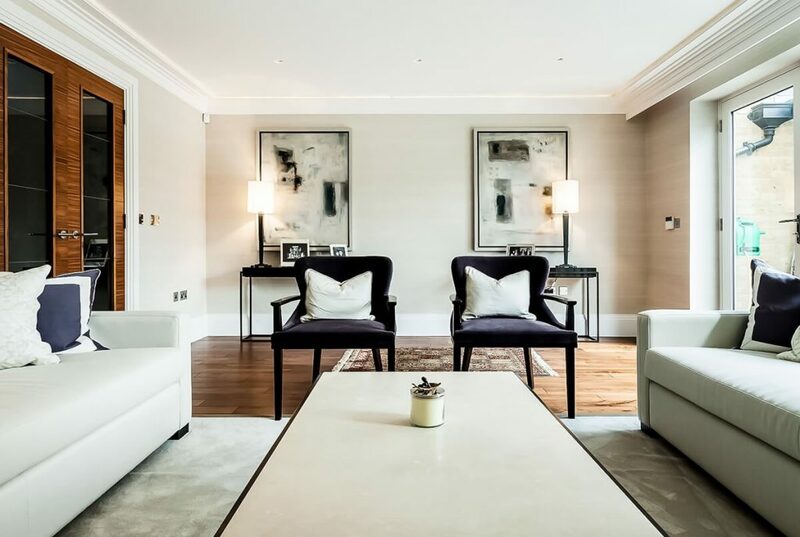 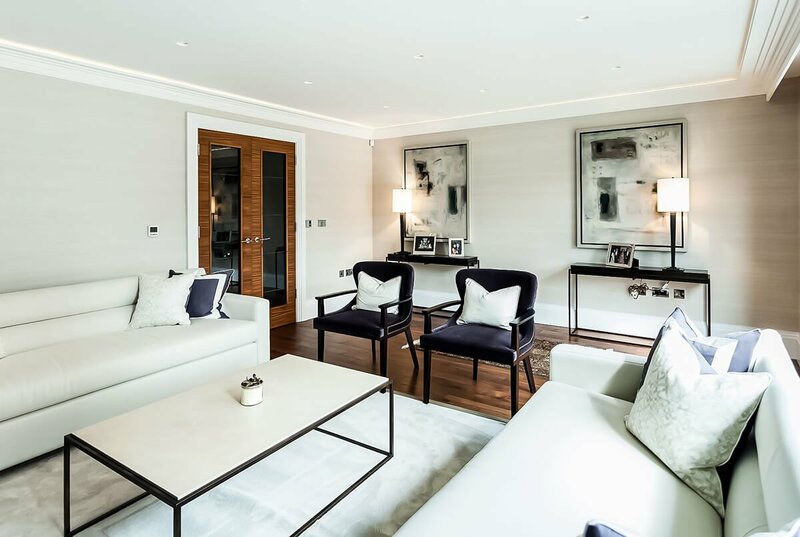 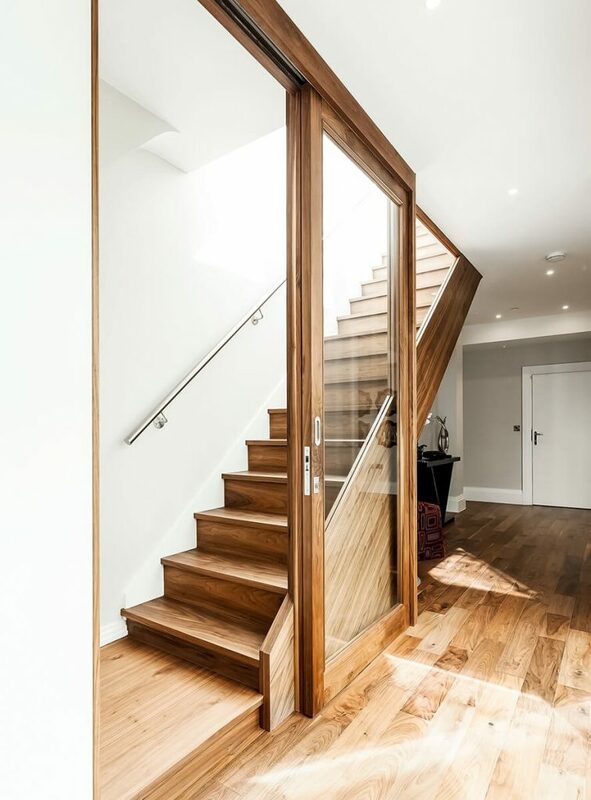 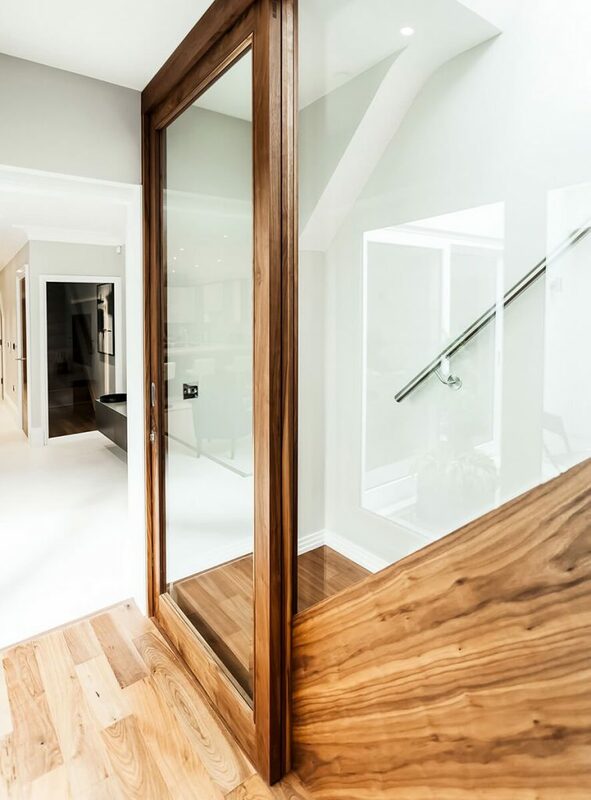 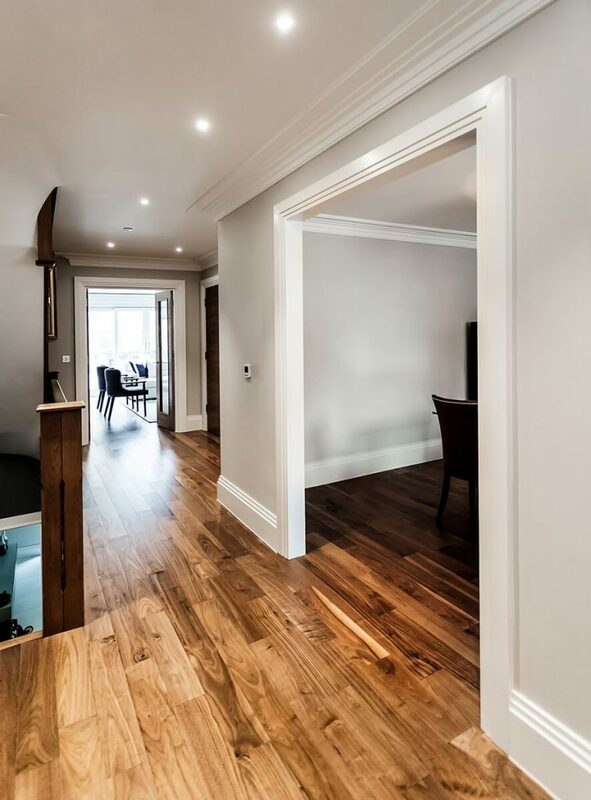 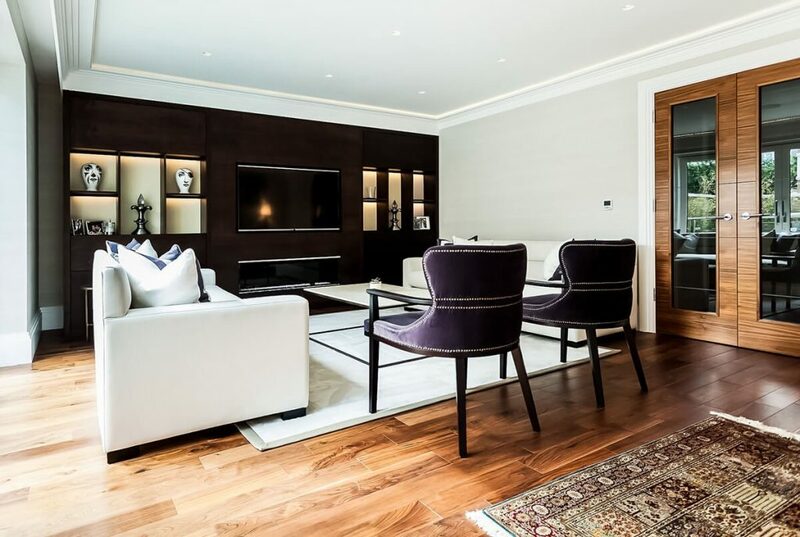 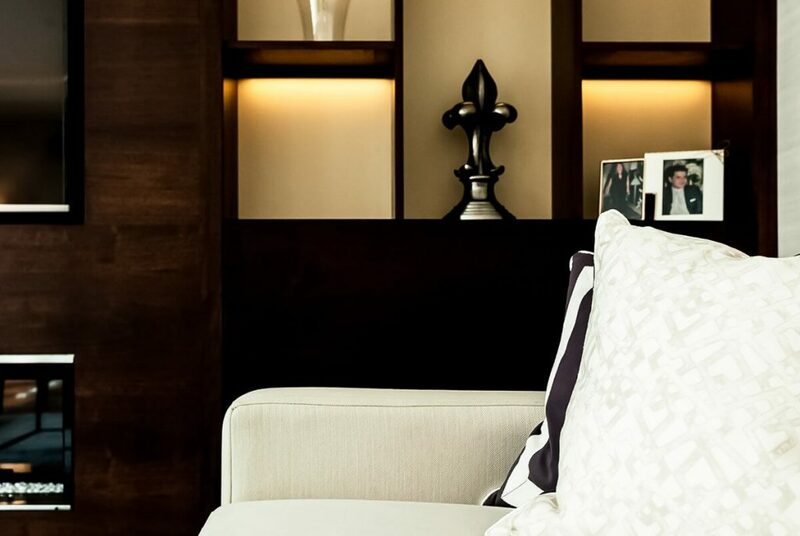 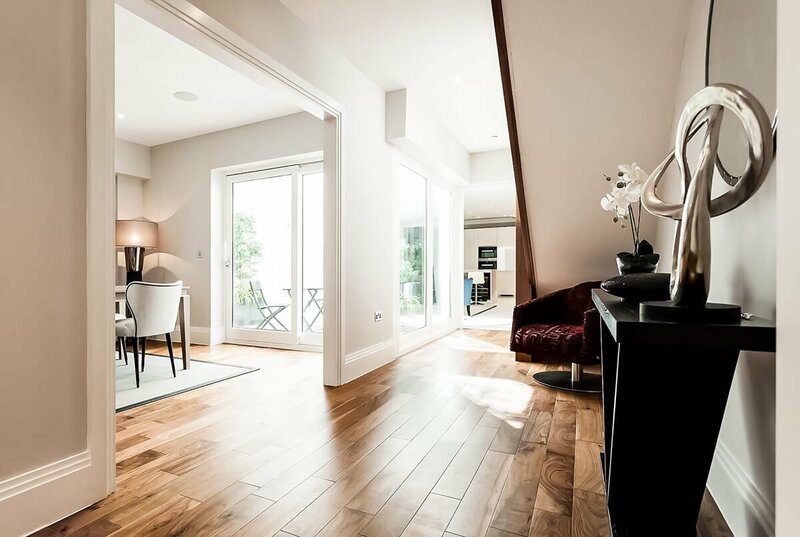 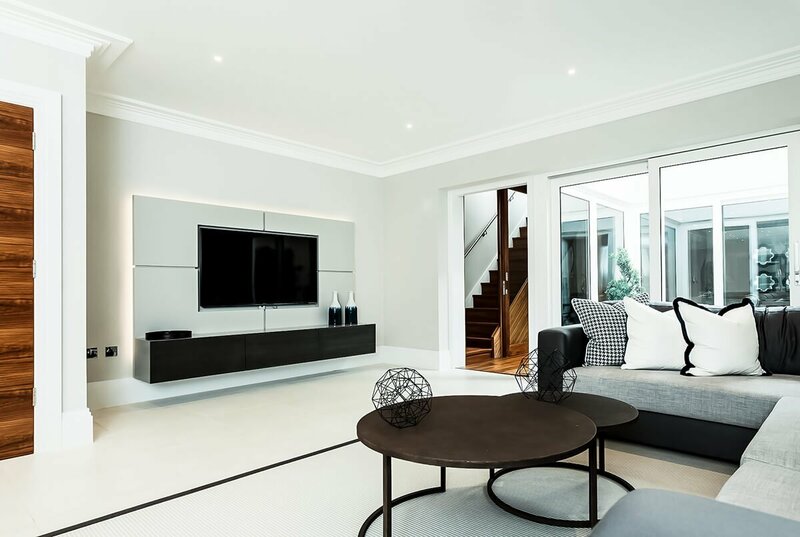 TEMZA delivered a highly desirable, contemporary yet cosy central London home.